They say you never stop learning… well I’m studying again!! I’m on a journey to learn about health and nutrition and how the foods we eat work for our bodies and the best way to cook them for the whole family. 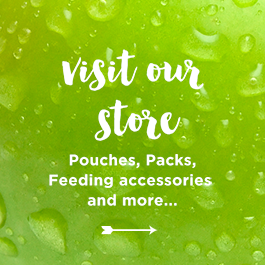 Focusing on great pouch friendly recipes of course! 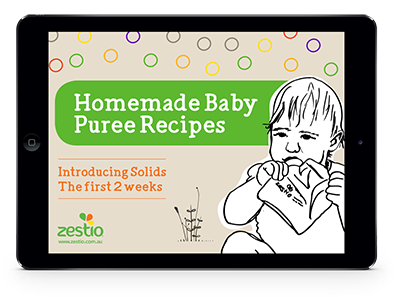 Before creating Zestio, I understood that homemade wholefoods and organic foods were better for us but ‘why’ was often the mystery. 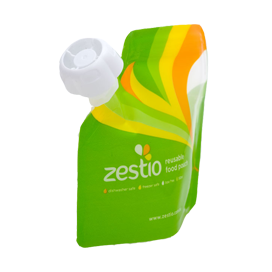 I actually created the Zestio Reusable Food Pouch to do away with the store bought baby-food and kids yoghurts, while keeping the convenient spout pouch that the children loved. 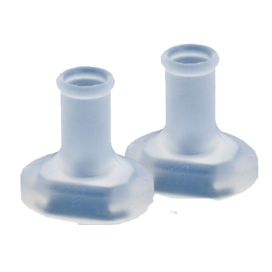 Therefore, filling them with my own healthy, homemade goodness. Now, I’m trying to answer the ‘why’ are certain foods better for us compared to others. I will keep you updated on my new learnings to help inspire you along the way. Since the beginning of my healthy food journey and while adapting my new food leanings, I have been inspired by this saying. 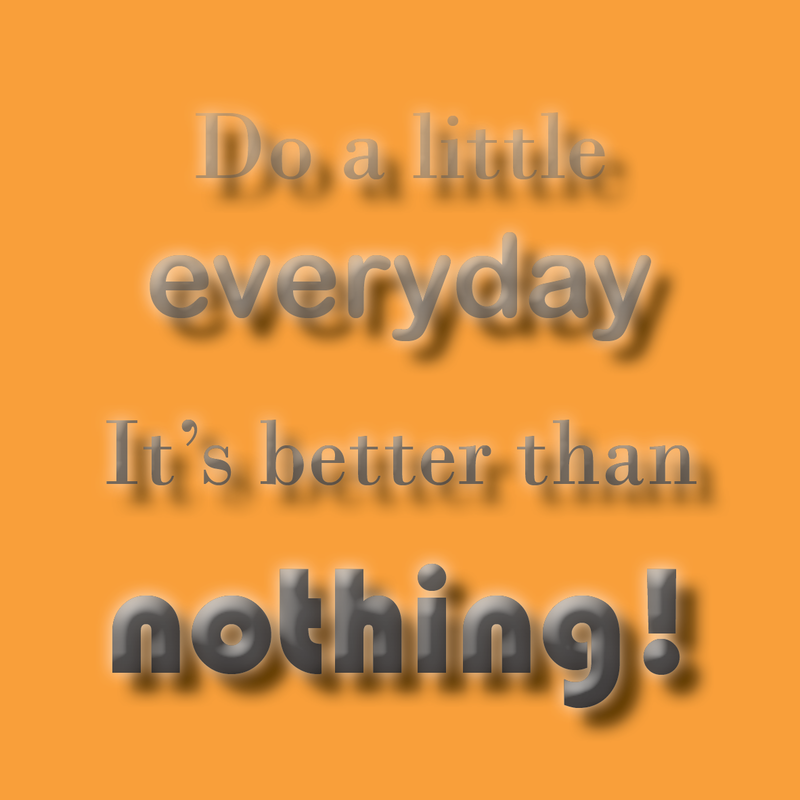 Do a little everyday – it’s better than nothing! Here is My food Philosophy which I am working towards achieving in our family. 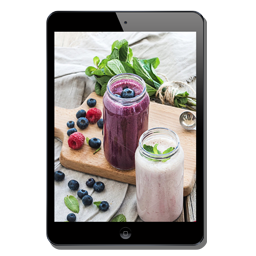 Enjoy a healthy, balanced diet made from real foods, organic where possible. Here’s to feeding our families with healthy nutritious foods!! 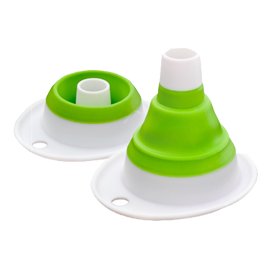 Are you ready to re-vamp your toddlers meals or children’s school lunches? Watch this space! !